Last month Amber Dixon Brenner filed a lawsuit against Love Is...producer Salim Akil accusing him of horrific emotional, physical and sexual abuse and breach of contract for stealing her idea for Love Is [click here if you missed that]. Love Is... had been renewed for season two already but yesterday OWN announced they were NOT moving forward with a second season. 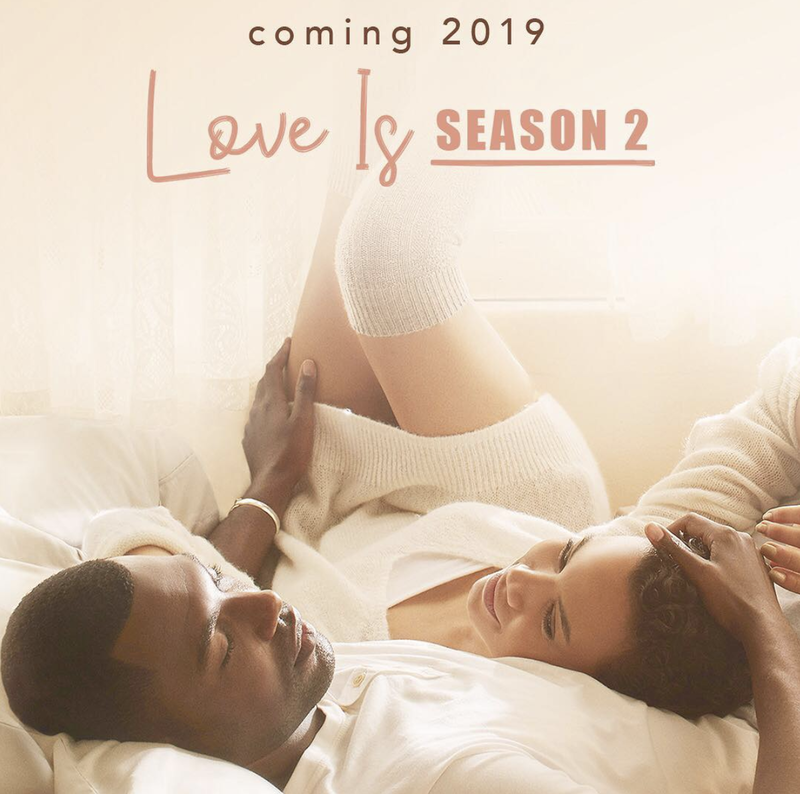 The series was inspired by the real-life love story of producers Mara Brock Akil and Salim Akil. So sad that great actors, crew members and stage hands are jobless because two people are horrible at adulting. Damn shame. I won't miss this show. I have never watched it. I don't watch too much TV it rots the brain. @ 8:01am... so you don't watch TV because it rots the brain but you troll gossip sites. Wow... big brain you have. Trying to be extra and deep. NOT!